Nowadays, the competition is no longer in the streets, but is found in this little thing we call the internet. Everyone is swept away in the digital age that it just takes a few keys and clicks to get what you want. So why not bring your business to this arena? 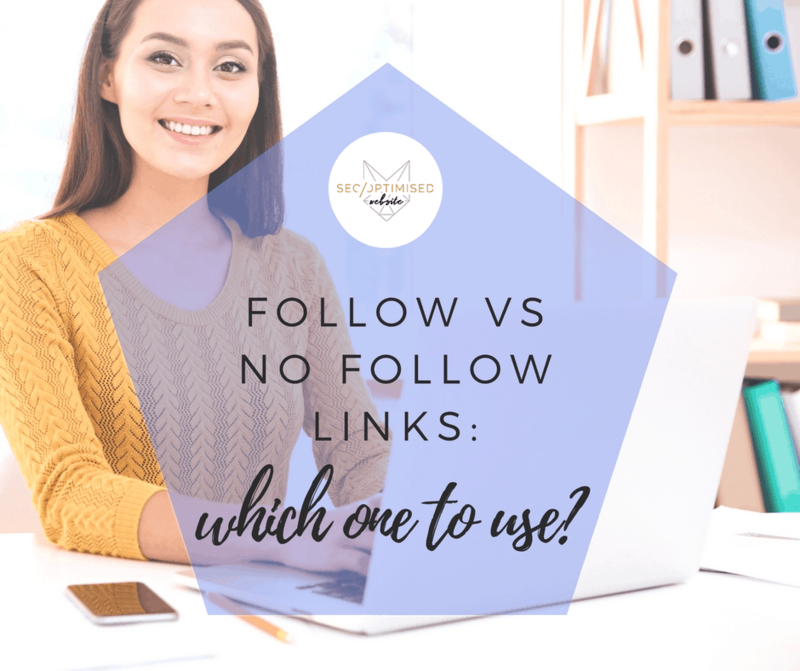 Follow vs No Follow Links: Which One to Use? For businesses today, the battle is fought not only on the streets, but more prominently so on the internet. As such, everyone is trying their best to climb onto the top of the search engine results pages to get more attention and potential revenue. In this regard, a highly-optimised website through up-to-date SEO practices is the top priority. 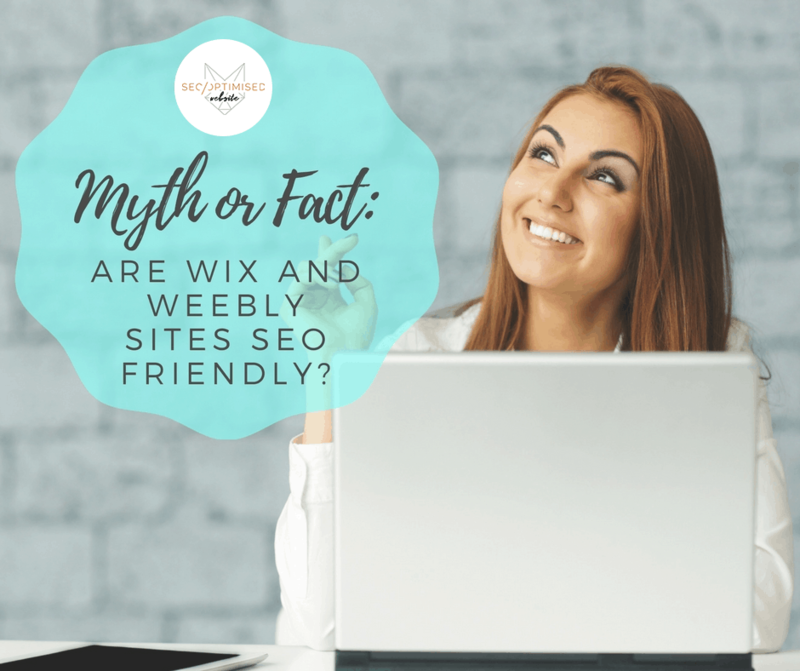 Myth or Fact: Are WiX and Weebly Sites SEO Friendly? In today’s digital times, a strong online reputation and presence is a must in order for a business to prosper and stay afloat amidst the cutthroat competition. 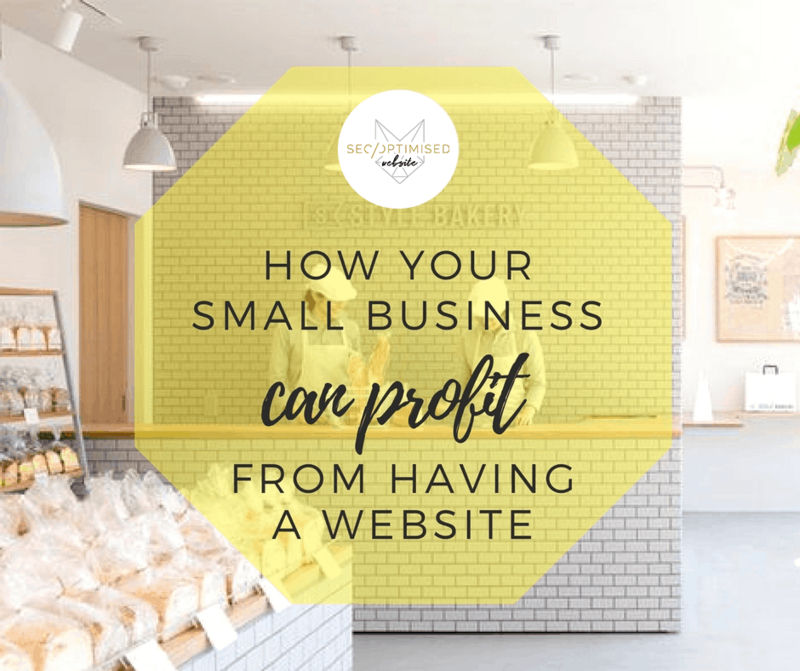 With this in mind, creating a website has become an essential campaign to draw in visitors and convert them to paying consumers. 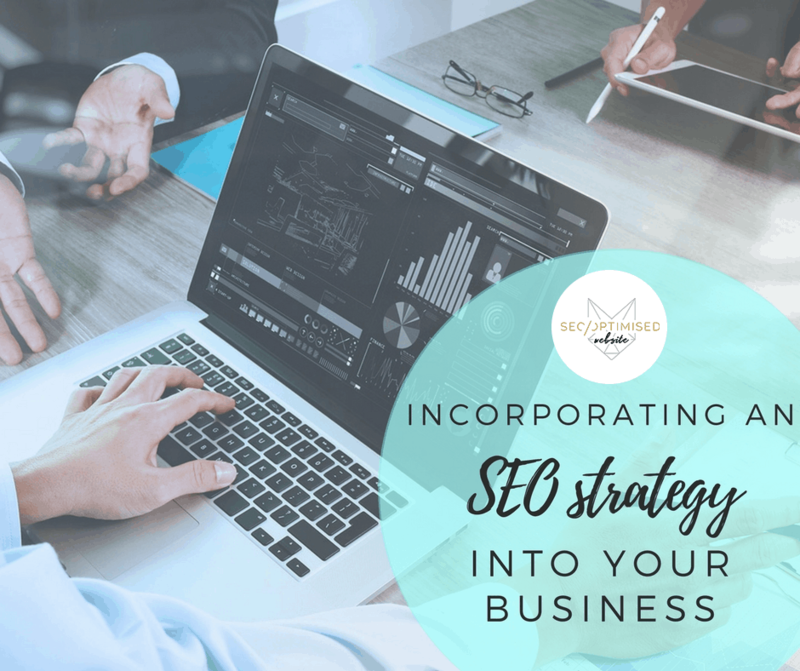 Most business owners wonder about the cost and benefit of incorporating an SEO strategy into your business. 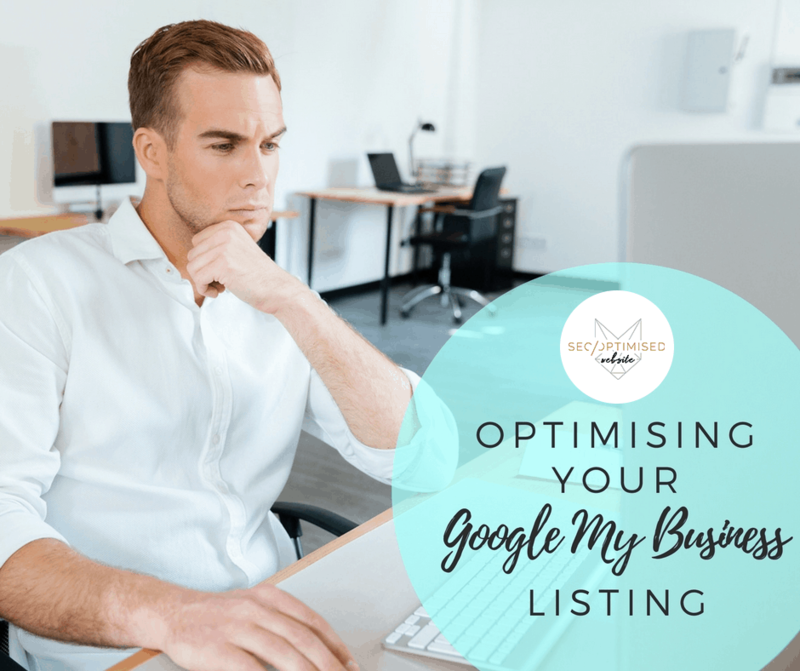 Of course, the entrepreneur who started the business would love to maximise profits and it can sometimes be bewildering knowing how to make sure your website is primed and ready to have the search engines crawl it. 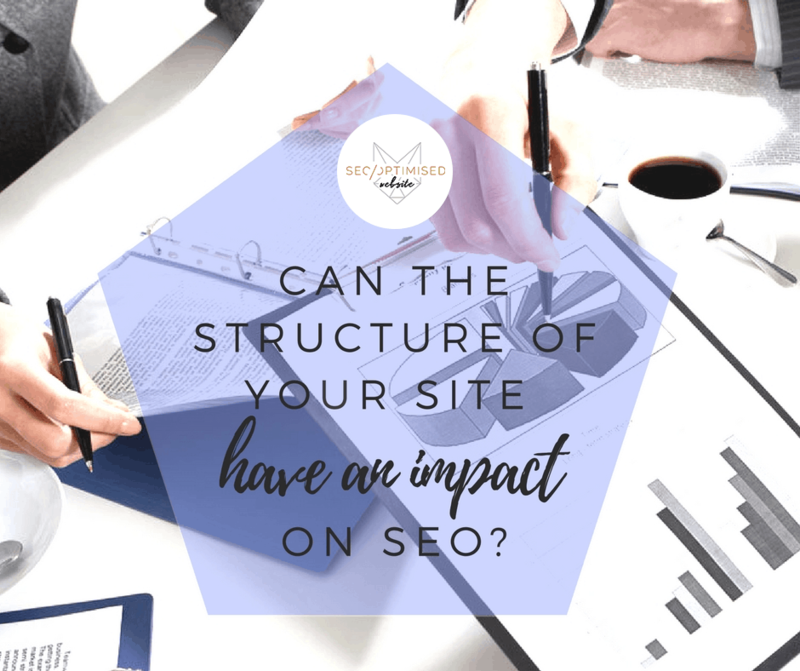 Can the Structure of Your Site have an Impact on SEO? 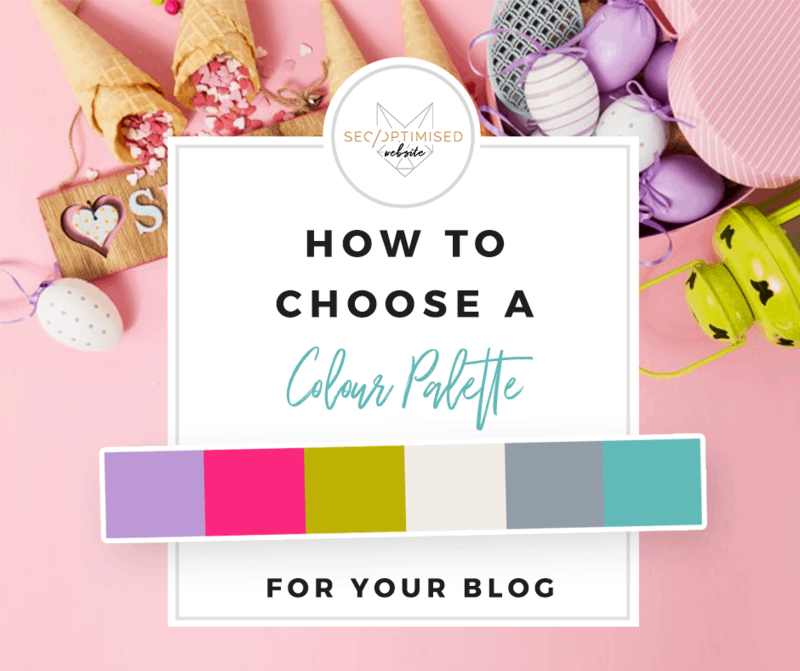 People often ask us Can the Structure of Your Site have an Impact on SEO so we have made this post as a guide. How do things like navigation, URL and site format as well as your link structure make an overall impact on how you rank in search. Since the release of the recent Google Panda updates, on-site SEO has assumed an even more important role with regards to being at the apex of the SEO game. Ranks are now dropped for little mistakes that could easily be disregarded with a little off-site optimization. Nowadays, people search the internet, read emails, and conduct their social media interactions using mobile devices like mobile phones and tablets, simply because it is convenient to use and carry especially for people who are on the go. 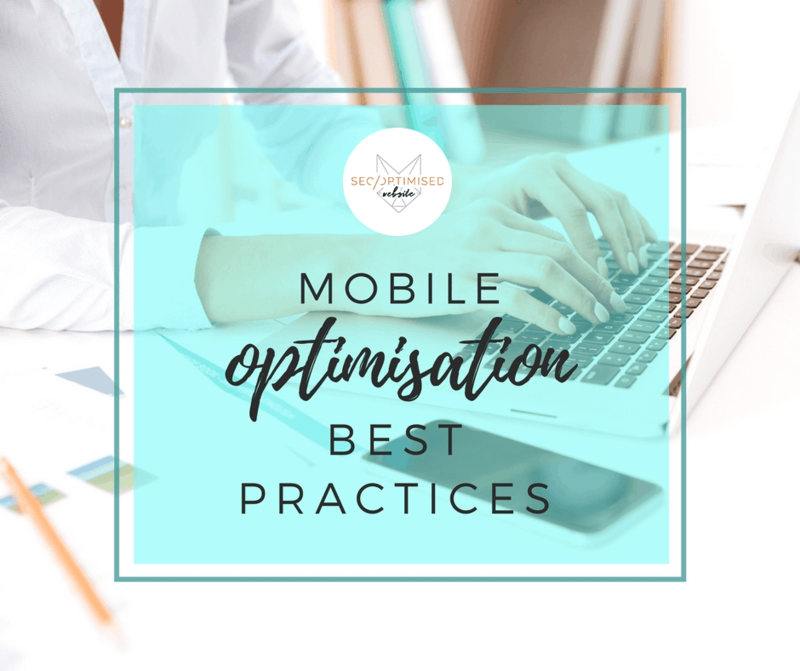 For a website with the goal of increasing traffic, finding new customers and attracting strangers, having a mobile friendly design and content is paramount. 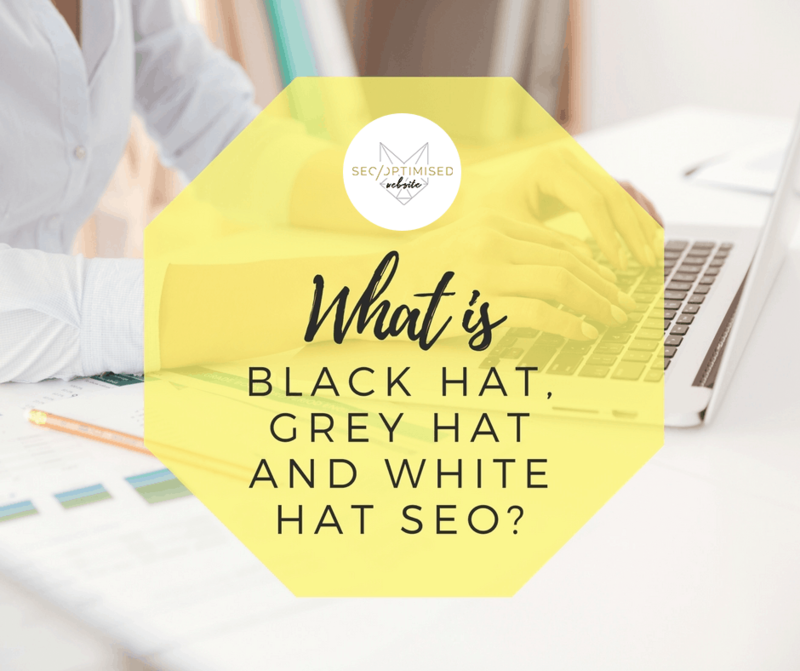 In the infant days of SEO and website building was a time when it was still easy to rank websites using methods we now call ‘Black hat’. 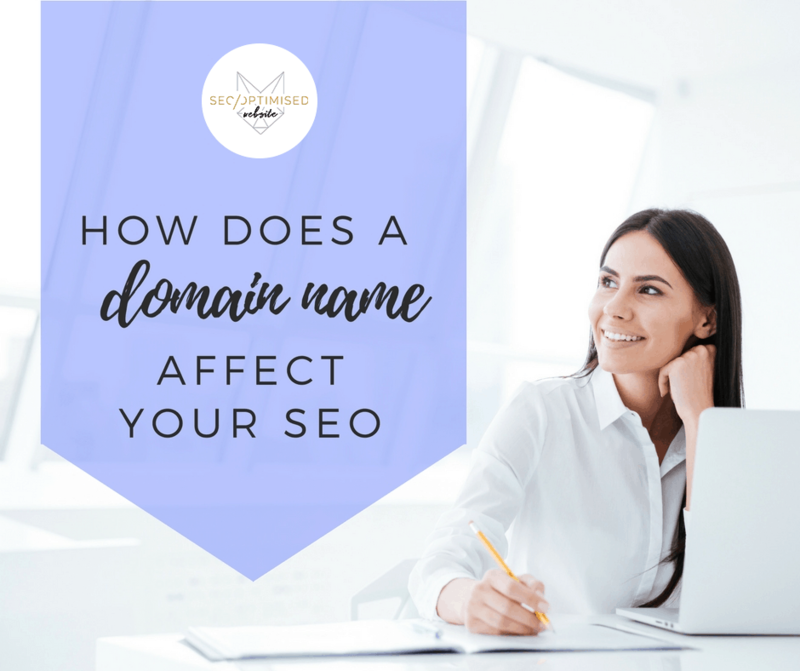 During that time a domain name had significant power to rank website, however, this ranking method did not last forever and it didn’t take Google long to weed out the dodgy sites. Google updated its algorithms to address exact match domain names that do not have other supporting ranking elements such as good content and relevant images.